The Bauhaus is completing 100 years this April and there is plenty around in celebration of this amazing School which influenced so much the arts, architecture, design, urbanism and so many other professions. 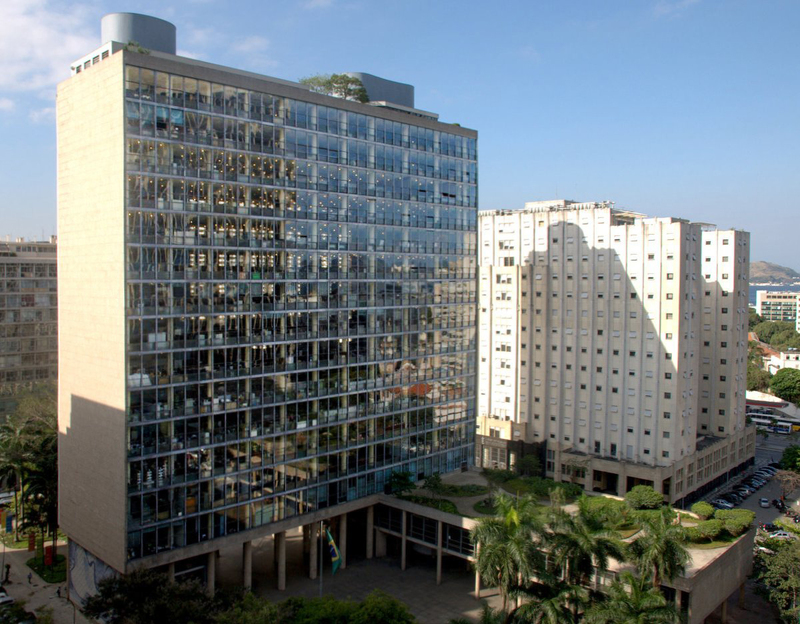 The Faculties of Architecture and Urbanism where I studied in Brazil – FAUrb/UFPel and PROPAR/UFRGS – are historicist schools both in regards to the importance of preserving Neoclassic styles and Modern ones (i.e. not modern = contemporary, but Modern from the Modernism). This approach to design that values the past and recognises inovation and uniqueness as something to celebrate and keep, has deeply influenced my way of seeing cities, places, spaces, and life in general. 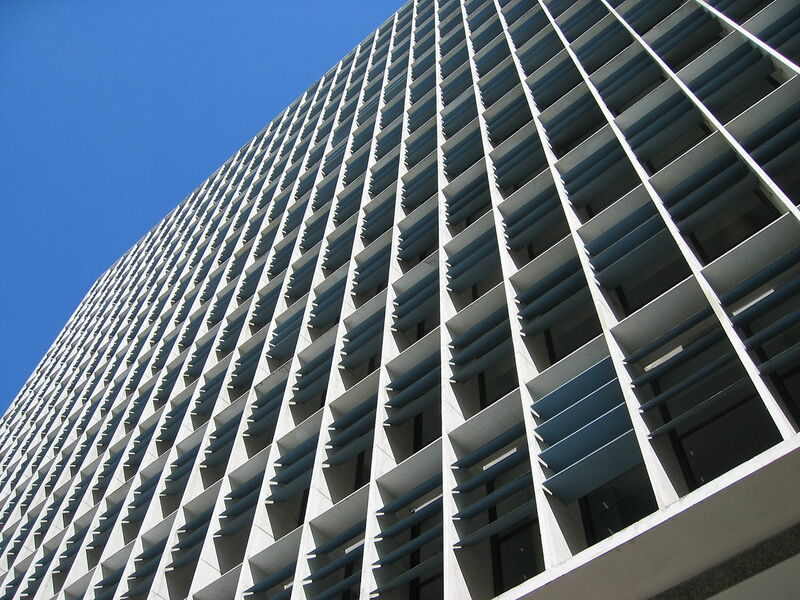 My favourite ever building, for instance, is the MESP, or Palacio Capanema, which was the first building to adopt the ‘international style’ in the tropics, adding the brise soleil in response to the local Rio de Janeiro climate. 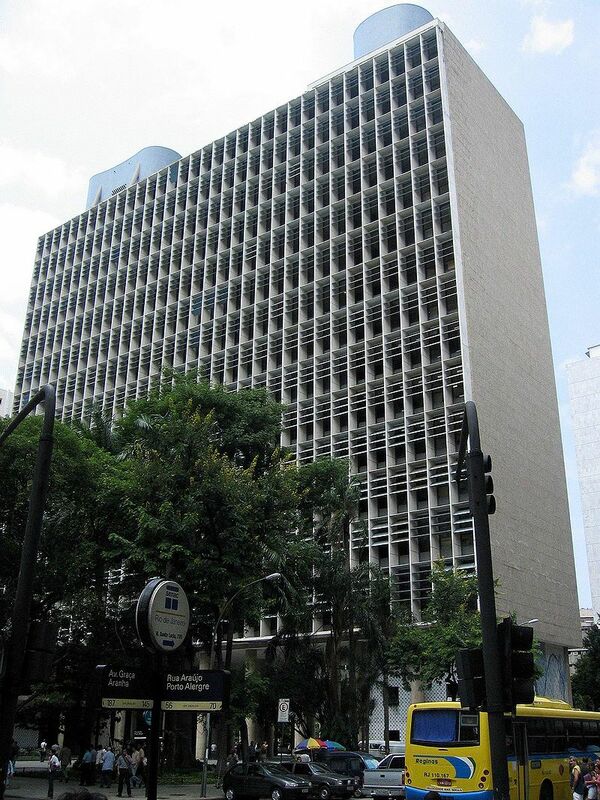 MESP was designed by Lucio Costa, Oscar Niemeyer, Affonso E. Reidy, Carlos Leão, Jorge Moreira, Ernani Vasconcelos and Le Corbusier. It was built between 1935 and 1943, and still looks very contemporary. It also has a range af beautifully design furniture and landscape by Roberto Burle Marx. In 2014 I was lucky enough to visit the Berlin’s Bauhaus-Archiv designed by Walter Gropius (photo above). 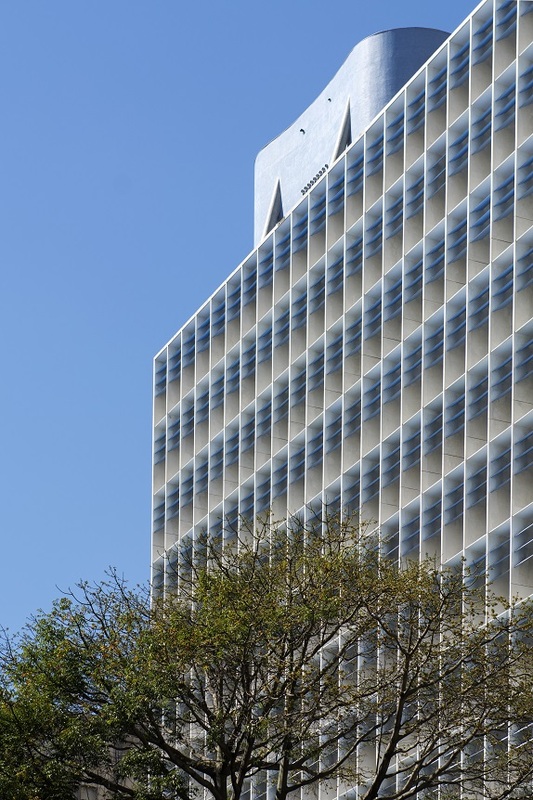 At the time I was living in Aachen which is the hometown of Mies van der Rohe, and of whom I have visited in 2006 the Barcelona Pavillion. These are only two of the many masterpieces I have chased in these past 20 years living and breathing architecture, and there is so much out there to be seen.